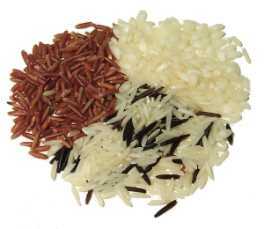 Rice is the most important food crop in Asia. 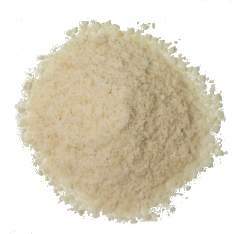 It can be cooked whole and served with stir-fries, sauces, and curries, or made into flour, wine, cakes, vinegar, milk, flakes, noodles, paper, and tea. 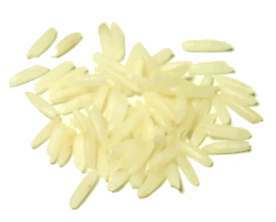 Rice is classified mostly by the size of the grain. 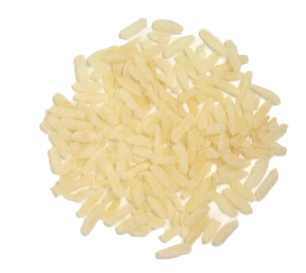 Long-grain rice is long and slender. 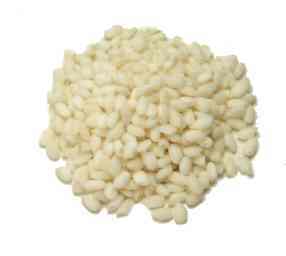 The grains stay separate and fluffy after cooking, so this is the best choice if you want to serve rice as a side dish, or as a bed for sauces. 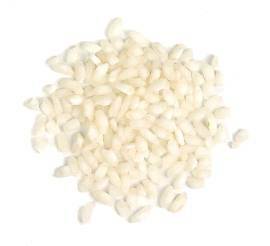 Medium-grain rice is shorter and plumper, and works well in paella and risotto. 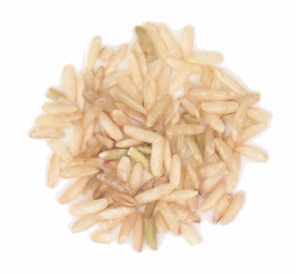 Short-grain rice is almost round, with moist grains that stick together when cooked. 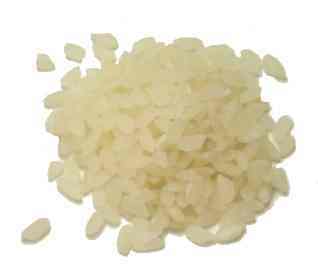 It's the best choice for rice pudding and molded salads. 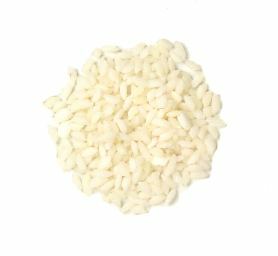 Other specialty varieties include Spanish rice for paella, glutinous rice for sushi and rice balls, and risotto rice for risotto. 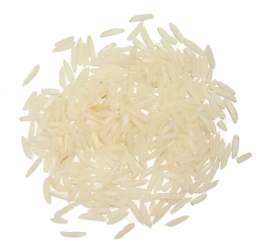 Most varieties are sold as either brown or white rice, depending upon how they are milled. 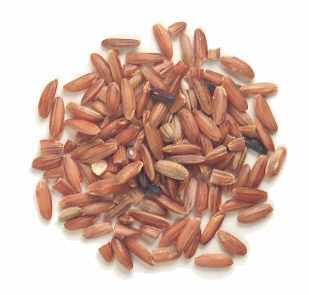 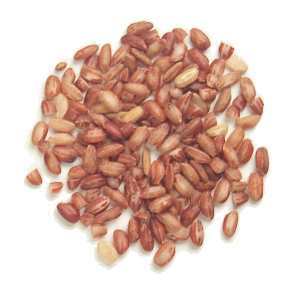 Brown rice retains the bran that surrounds the kernel, making it chewier, nuttier, and richer in nutrients. 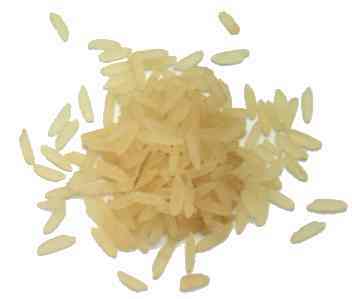 White rice lacks the bran and germ, but is more tender and delicate. 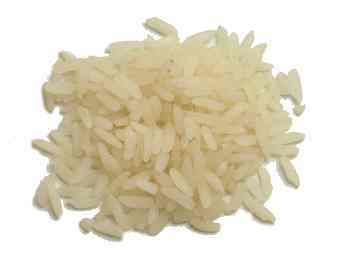 It's less nutritious than brown rice, but you can partially compensate for that by getting enriched white rice. 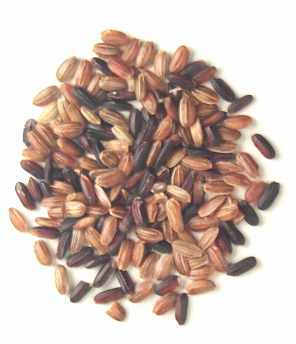 Brown rice takes about twice as long to cook as white rice. 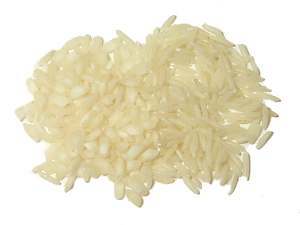 Converted rice is beige. 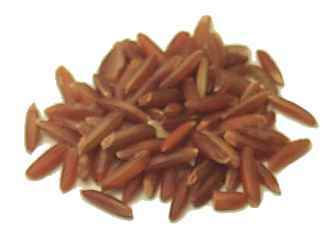 It tastes a lot like white rice, but it has more nutrients. 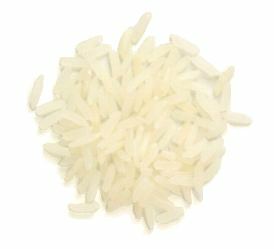 Instant rice is white rice that's been precooked and dehydrated. 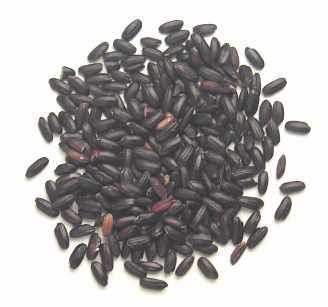 It's convenient, but expensive and bland. 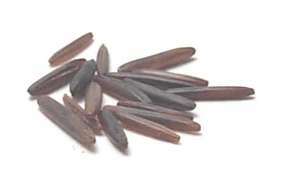 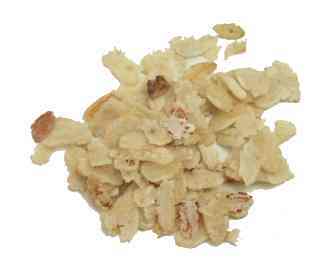 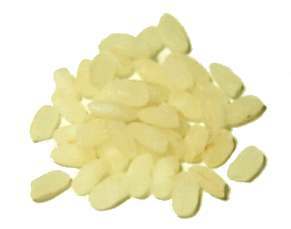 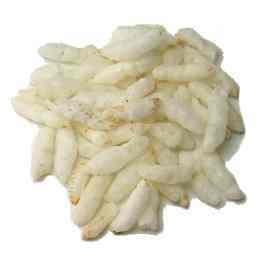 pinipig = pounded dried rice = young rice flakes Notes: Filipino cooks use these glutinous rice flakes to make desserts and drinks.